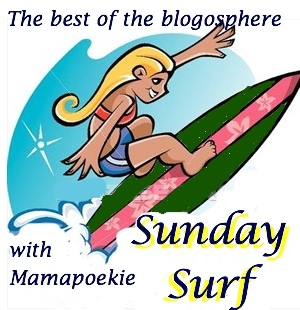 I hope you enjoy this week’s Sunday Surf, the best of what I’ve read this week. 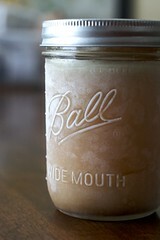 Here’s the good stuff I’ve read this week. Enjoy! I’m so happy to announce my first Reader Spotlight! 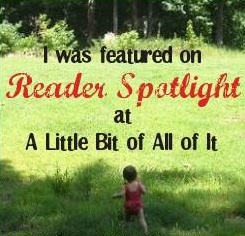 Reader Spotlight is a new feature where I tell you all about an A Little Bit of All of It reader. I choose someone that is either a commenter, subscriber or Facebook fan to highlight. Charise is a stay-at-home mom to a 10 month old son. Being a mom has taught her “that everything in my life – the highest of highs and the lowest of lows – was all worth it because it led me to what I am sure is the ultimate experience of my life: being this sweet boy’s mama. Being a mom over the course of the past 10 months has also taught me to savor every moment and to live in the present – something that was very difficult for me in life before Baby”. She wrote a beautiful poem about this you can check out at her blog where she tries to “capture my gratitude for my son’s impact on my ability to stay present.” She describes her parenting style as “instinctive, natural, loving, calm”. Instead of working out of the home as she had intended, her day is now filled with time spent outside (whether it’s walking, hiking or playing), reading to her book-obsessed son and spending time on her blog during her son’s naps. 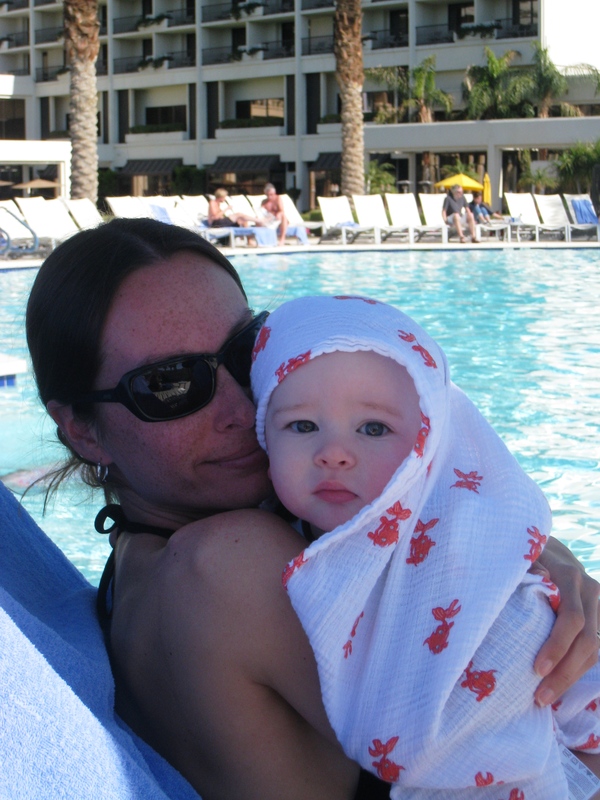 She also likes to have one activity outside of home like going to library story time, Water Babies, music class, enjoying a walk with friends or running errands. Even though Charise and her husband were in the same class at Boston College and had several mutual friends, they didn’t actually “meet” until they randomly met eight years after graduation. They didn’t even realize their college connection until ten minutes into their first date! Of course, their friends couldn’t believe they never knew each other before. It was definitely a case of meeting at the perfect time in their lives! She is very proud of her family and says they are her greatest accomplishment, a topic she recently blogged about. Her son inspires her to create the best possible world for him. The poem that was the inspiration for her blog, I Thought I Knew Mama. Besides being a mom, Charise loves to write, read, learn, hike, snowboard and travel. She also loves animals and has a passion for green living. You can find her at her blog, I Thought I Knew Mama, on Facebook and Twitter. I haven’t done a Sunday Surf in a little while so a lot of those links are older and actually not from this past week but they are all great posts I’ve read since my last Sunday Surf. Hope you enjoy! "Let the children come to me..."
What Is a CSA and Why Would I Want to Join One?